Lelli Kelly Rainbow Hearts T-Bar LK5023 girl's shoe. t features a beautifully embellished multi coloured glitter upper. 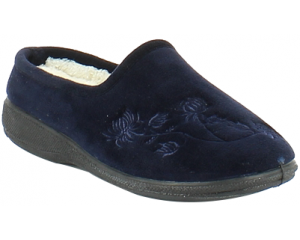 The velcro fastening allows for adjustability and a secure fit when walking. This means it can be slipped on and off with ease and it is easy for little ones too! The removable leather insole adds comfort, while making it ideal for orthotic wearers. A great versatile shoe as it would look great with party dresses and frilly socks as well as leggings! It also comes with a free Lelli Kelly gift.